A look back at Robert Redford's film roles, after the 81-year-old announced his retirement from acting. 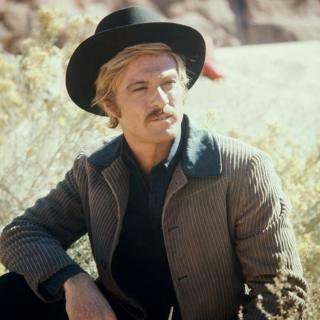 Image caption Redford played the Sundance Kid in 1969's Butch Cassidy and The Sundance Kid. 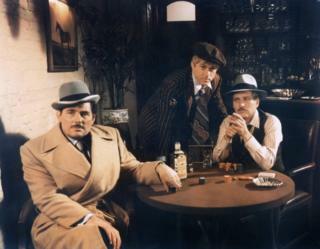 Image caption The Sting (1973), with Robert Shaw (left) and Paul Newman (right) won seven Academy Awards, including Best Film. Image caption Redford starred with Barbra Streisand in romantic drama The Way We Were (1973). 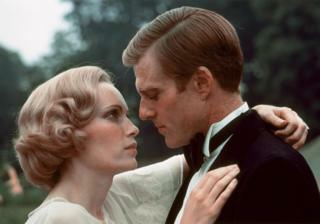 Image caption And with Mia Farrow in The Great Gatsby (1974). 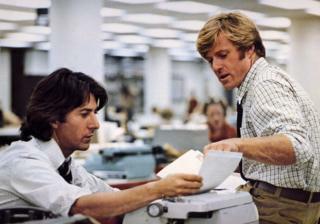 Image caption Redford and Dustin Hoffman played reporters Bob Woodward and Carl Bernstein in All The President's Men (1976), a political thriller about the Watergate scandal. 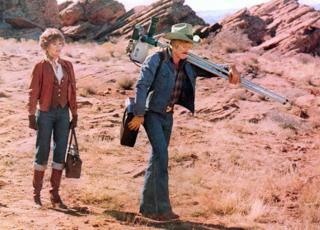 Image caption The Electric Horseman (1979) marked the third on-screen collaboration between Redford and Jane Fonda, following The Chase (1966) and Barefoot In The Park (1967). 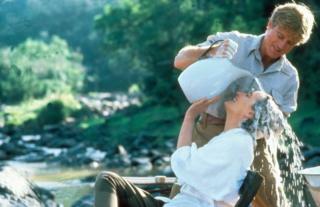 Image caption Sydney Pollack's Out Of Africa (1985), with Meryl Streep, won seven Academy Awards, including Best Picture and Best Director. 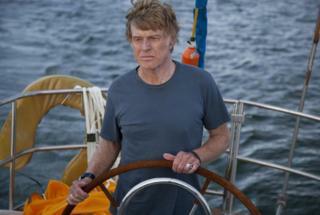 Image caption Redford was the sole cast member in All Is Lost (2013), a survival drama about a man lost at sea, which was almost entirely without dialogue. 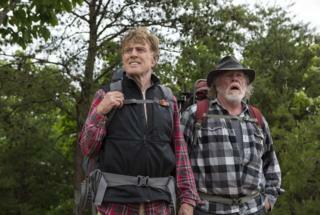 Image caption Comedy drama A Walk In The Woods (2015), with Nick Nolte, was an adaptation of travel writer Bill Bryson's autobiographical book of the same name. Image caption Redford and Jane Fonda came together on screen for a fourth time in romantic drama Our Souls At Night (2017).